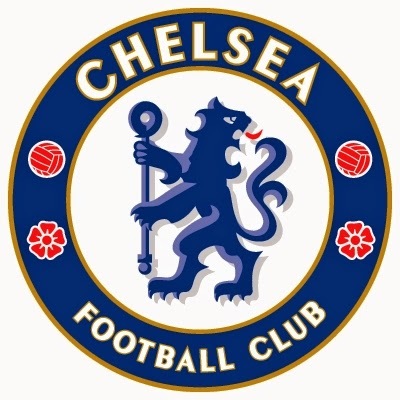 ESCWARA: Chelsea, Wed, 11th Feb 2015, 7.45pm K.O. Match ticket prices: (Reduced prices).... honest. Adult: £45.00 or £42.00.....(saving £10).